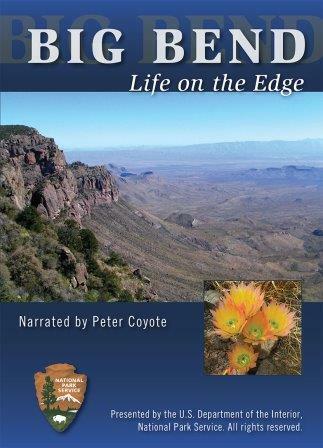 Carlsbad Caverns National Park in southeastern New Mexico is renowned for its amazing system of limestone caves, but it also rewards those who traverse the aboveground trails with striking desert scenery. 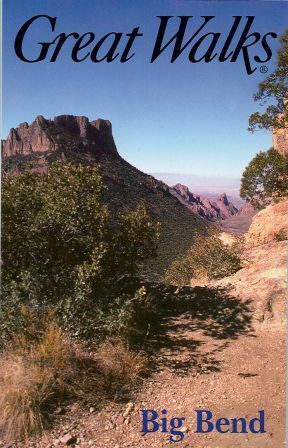 The neighboring Guadalupe Mountains National Park in Texas is also blessed with spectacular trails, offering hidden retreats in narrow canyons and breathtaking vistas from atop huge escarpments. Uncrowded and remote, both parks offer superb hiking in unique environments. 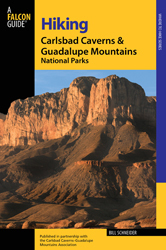 Hiking Carlsbad Caverns and Guadalupe Mountains National Parks is the only comprehensive guide to all thirty-six trails - both underground and aboveground - in these two national parks. From deep caverns to high peaks and backcountry canyons, these parks provide the perfect backdrop for an unforgettable experience. 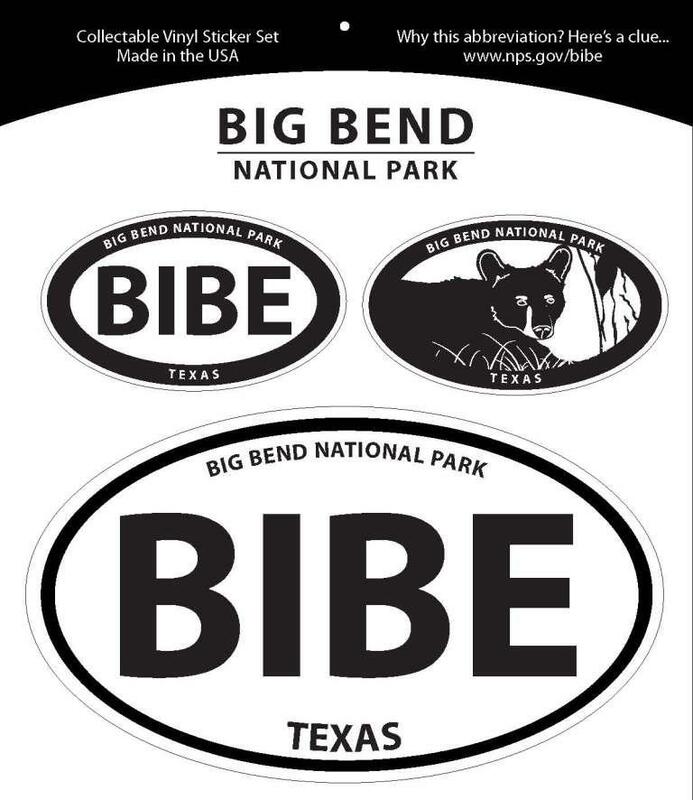 Whether you're seeking an underground exploration or a backcountry hiking adventure, let Hiking Carlsbad Caverns and Guadalupe Mountains National Parks be your guide. Falcon Press, Second edition, 2005. 6" x 9" paperback, 148 pages.